4. Say "yes" when your boss asks for help, even if it seems a little unconventional. Sometimes your boss is going to ask you to do things that are a little outside of your comfort zone. 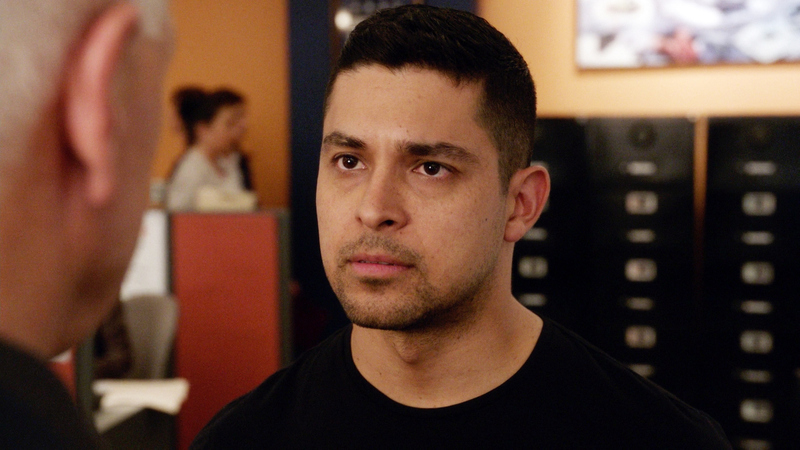 Take the time Gibbs asked Torres (Wilmer Valderrama) to spend time with a cancer patient as part of his job. Gibbs sensed that there was something in that situation Torres needed to confront—and he was right. Torres had lost his former girlfriend to cancer.